Megax’s Favorite Characters #4: A certain powerless skirtflipper! 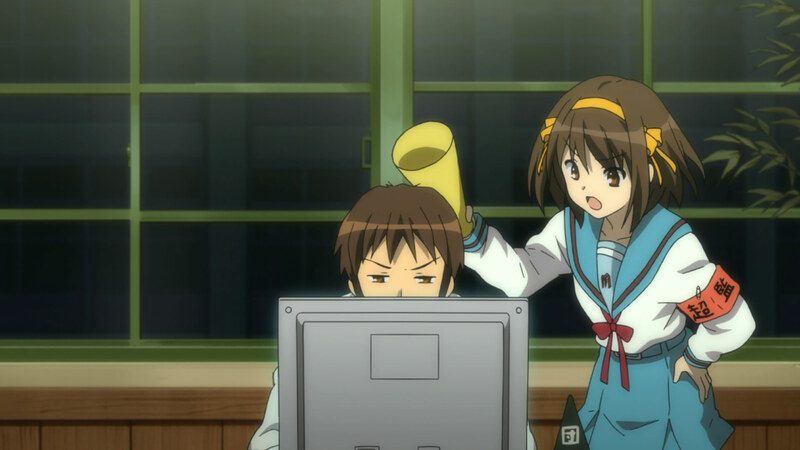 Sorry for the long break; I got obsessed with translating over the weekend and put this post off for too long. 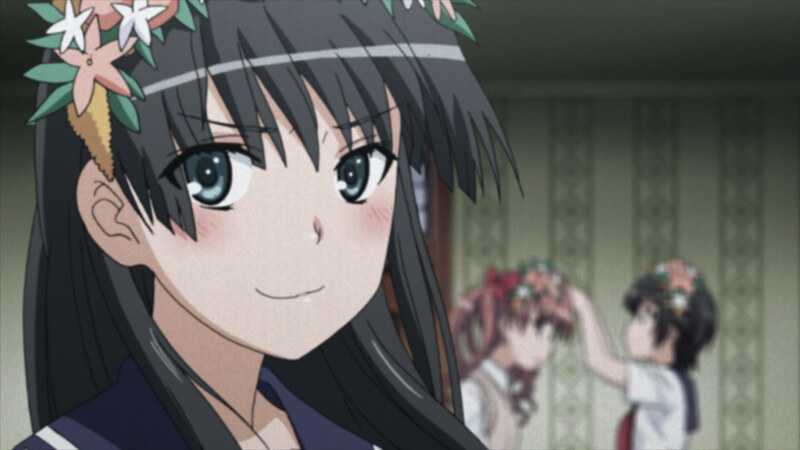 From episode 10 of To Aru Kagaku no Railgun onward I became a big fan of the character Ruiko Saten.While she wasn’t featured in the main part of Index I and very much in the original manga, she became a huge hit with the fans in Japan. 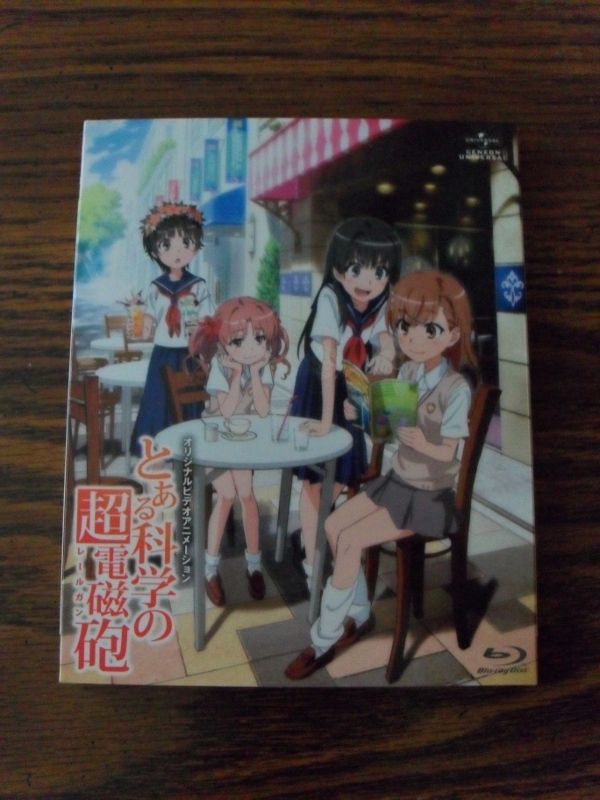 Back in June it was announced that To Aru Kagaku no Railgun would receive an Original Video Animation to be released in fall 2010. After falling in love with the show, it was a certainty that I would get this set. 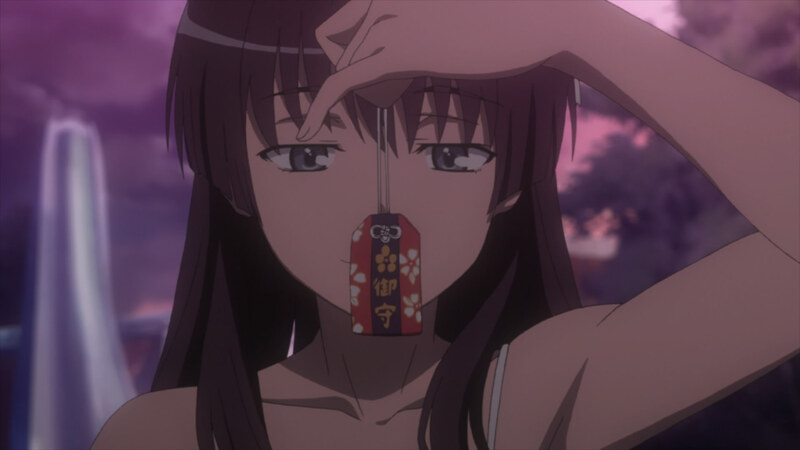 It’s a reminder that the girls of Railgun are waiting for another series to come. 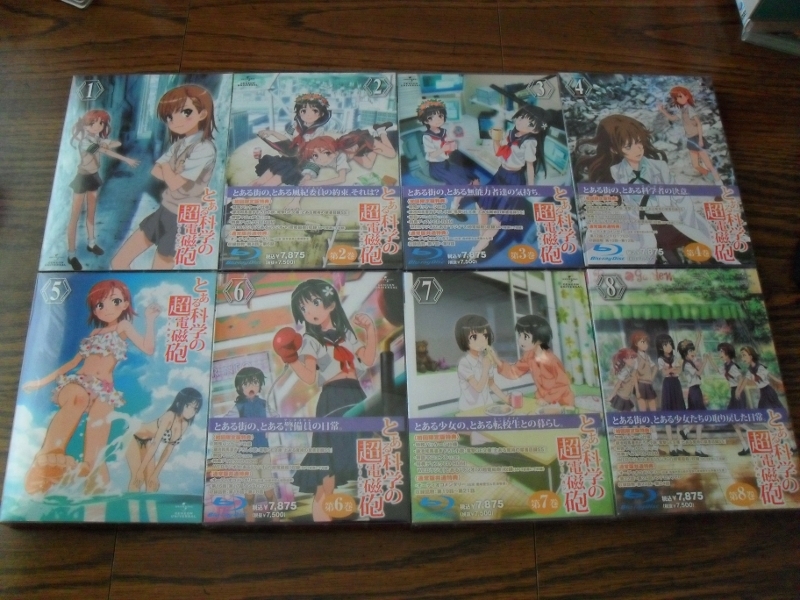 So with the final volume of To Aru Kagaku no Railgun released, it’s time to discuss the whole of the first season. I hope to cover both the positives and negatives throughout the season in this look back (and it’ll also work as a look forward to To Aru Majutsu no Index 2). Similarly to my review of the first arc, I’ll be putting images of the whole set of Blu-Rays throughout this editorial. Yesterday, the final volume of To Aru Kagaku no Railgun was released in Japan to complete the first season of the anime adaptation. 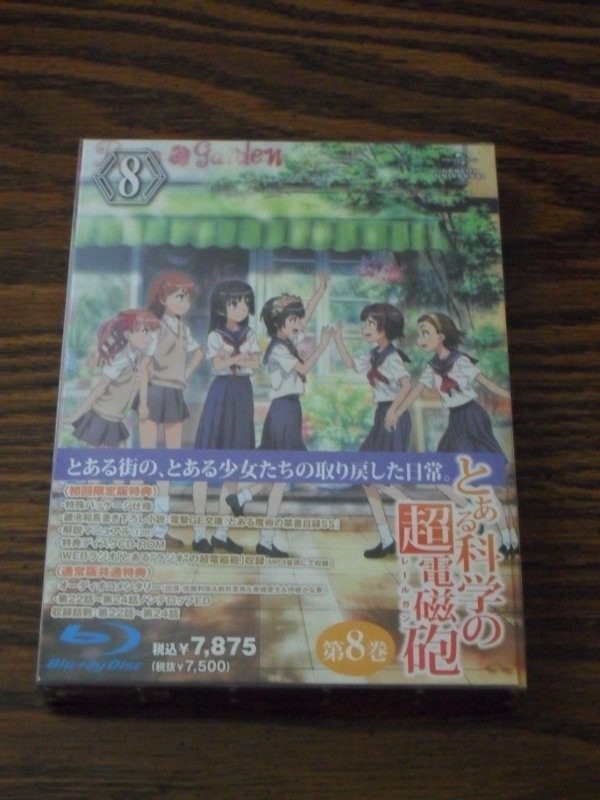 This set contains the final three episodes and finishes the series…. until the OVA is released in two months. 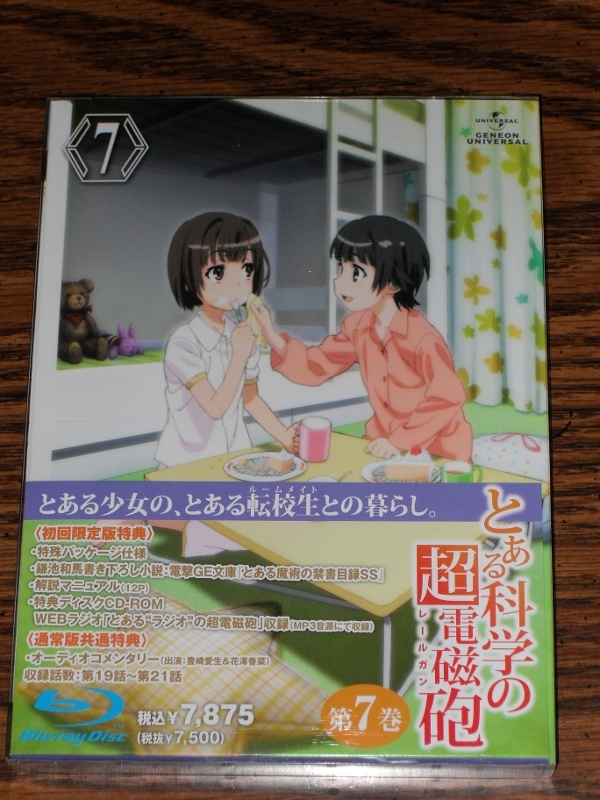 Since the manga for To Aru Kaguku no Railgun only has about 2 main arcs currently, JC Staff and Project Railgun had to create their own original arc to finish the 24 episodes of the anime adaption. The latest Blu-Ray Volume released in Japan begins this original arc, and what better way to start than by introducing a new character only seen in the anime (to-date)!